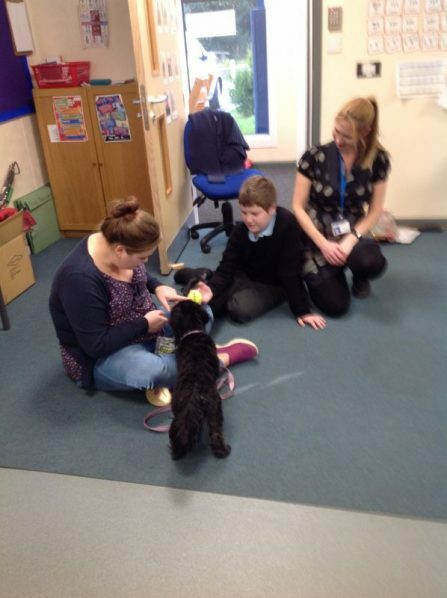 As part of Bay class’ project on animals this half term we have learned how to respect and look after our pets. A valuable part of this learning has been for us to encounter and experience animals in the classroom. 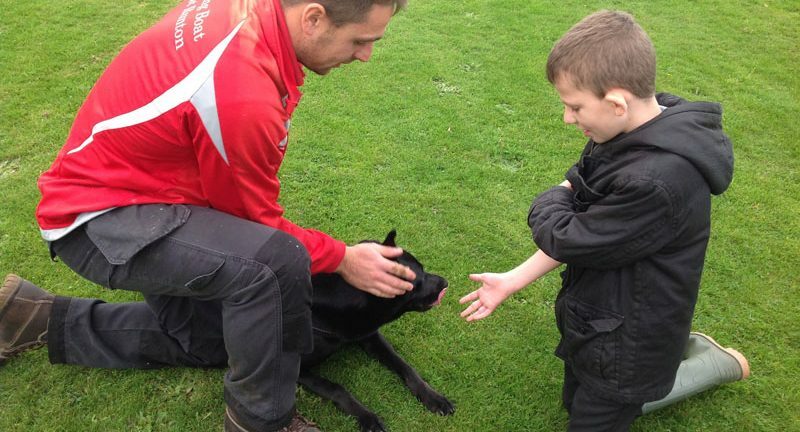 These opportunities have allowed for individuals in the class who would normally not see animals close up in their everyday lives to learn how to be safe around them. 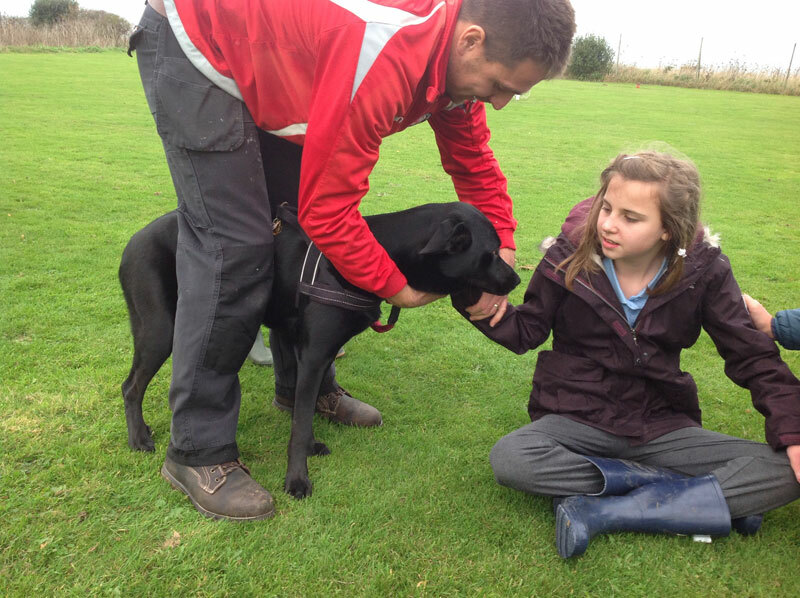 We would like to pass on the thanks from Bay class and the parents that wrote in to Mr Williams for showing us his fish, Mr Davis for bringing in his dog Luna and to Lauren who amazed us with her dog’s tricks. This has been a highlight of the pupils’ half term and a very beneficial part of their curriculum.